Recently, there has been a shift in the market of security technologies. ‘Data mining' is getting increasingly more effective and is helping many businesses gain greater business intelligence. It is crucial to remain up-to-date and educated on this fairly new topic, which is being viewed as an evolutionary step that will ultimately change the way we operate all areas of our businesses. 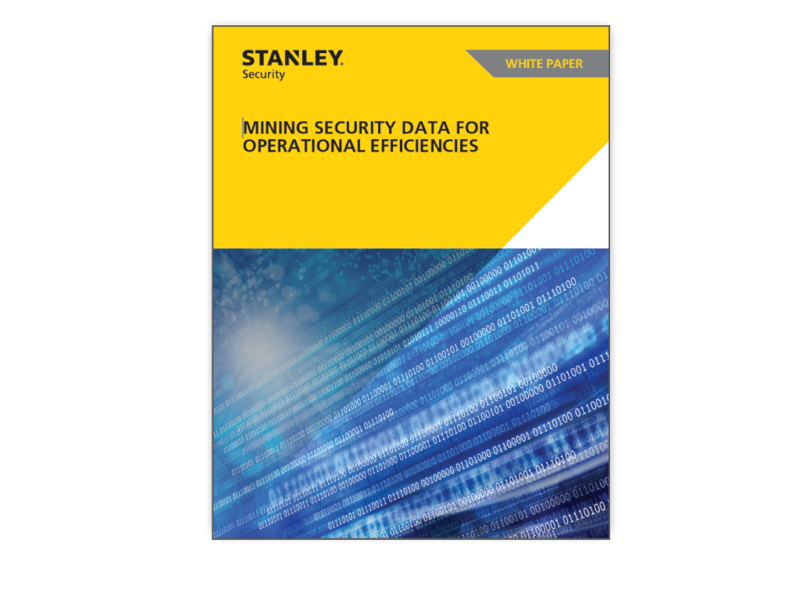 Check out our newest white paper on data mining, and how it can help businesses gain efficiencies across their operations.